Hey hey what do you say??? 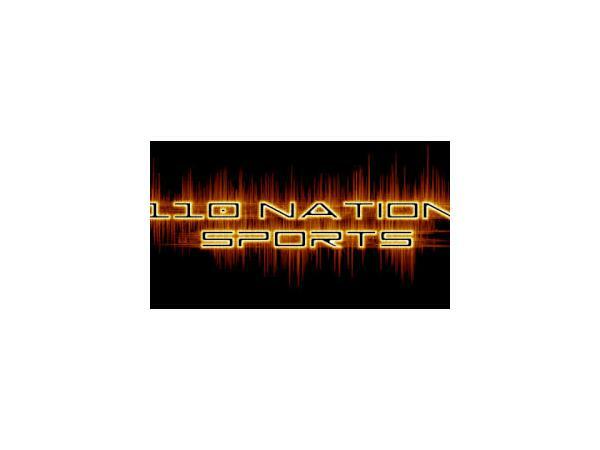 It's Tuesday, it's The 110 Nation Sports Radio Network's #1 night and it's time for SPORTS!!! 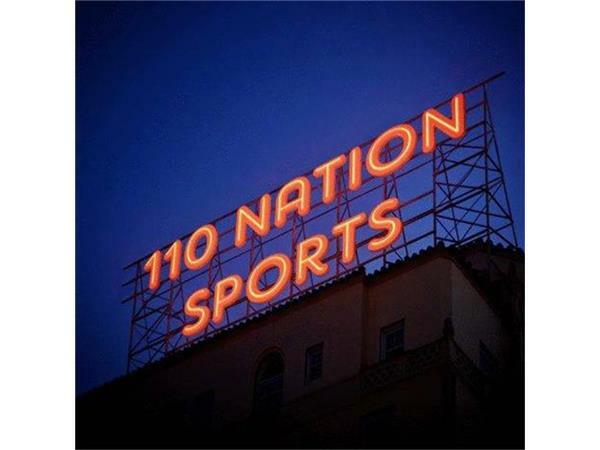 While everyone else is going to be fighting, fueding and going mad over the election, we here at The 110 Nation are going to be carrying on like it's any other Tuesday, we will be talking SPORTS!!! Tonight, we have a perfectly scheduled line-up for you. Mr. C.J. 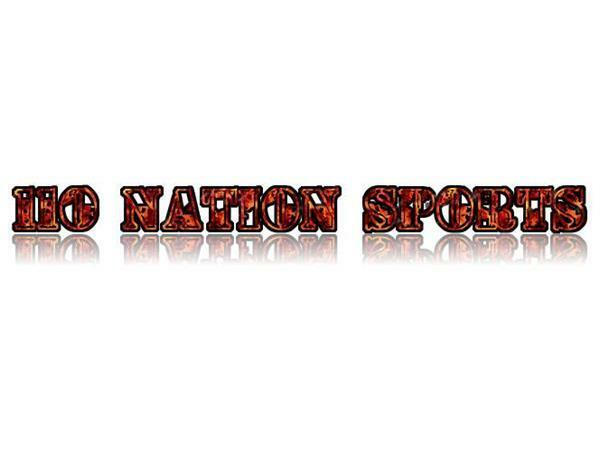 Sports and Mike Perricone will get things kicked off for you at 7 PM EST. 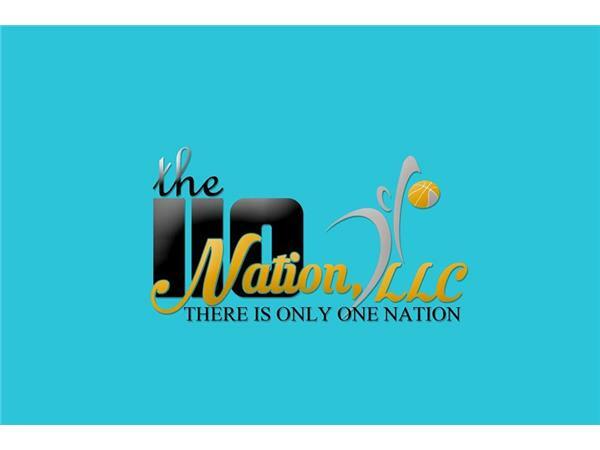 They will be covering the days big stories and recapping yesterdays action in the world of sports. Then, Dominique Van Wierinden will be dropping the studio at 8:30 PM EST. She will be talking to us about the down time, school and getting ready for her Camping World Truck Series debut at Phoenix next weekend. 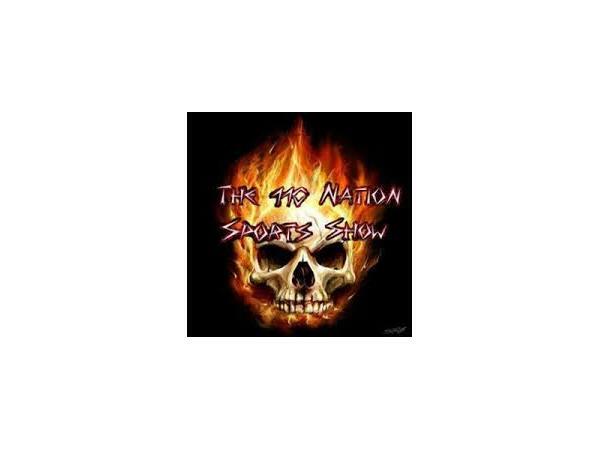 Then......we have our good friend, co-owner of Rette Jones Racing and the smartest guy we know, Mark Rette joining us at 9 PM EST. Mark will help us recap Texas, to The Chase, preview Phoenix (Sprint Cup) and preview RJR and Dominique's upcoming weekend at Phoenix. THEN.....(yes, yes are NOT done yet!!! ), we have our very own NHL expert, Izzo, joining the studio at 9:30 PM EST to talk NHL. Izzo will be catching us up on the last week's action, hitting the big topics and getting us ready for the next week's action. Great show, no politics, ALL SPORTS!!! TUNE IN!! !